We've moved! We are now located at 498 Pointe South Drive in Randleman, NC. 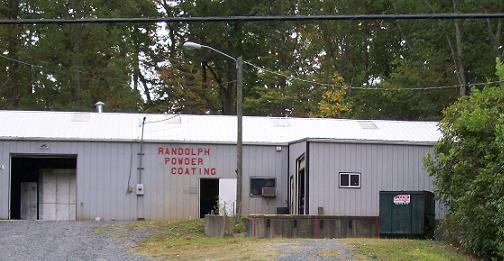 With an 8 foot by 10 foot curing oven, Randolph Powder Coating can handle your finishing needs. We keep an allotment of colors on hand (in different finishes-smooth, wrinkle, gloss, etc. ), but, if we don't have it, we will try to get what you need. See some sample colors HERE.